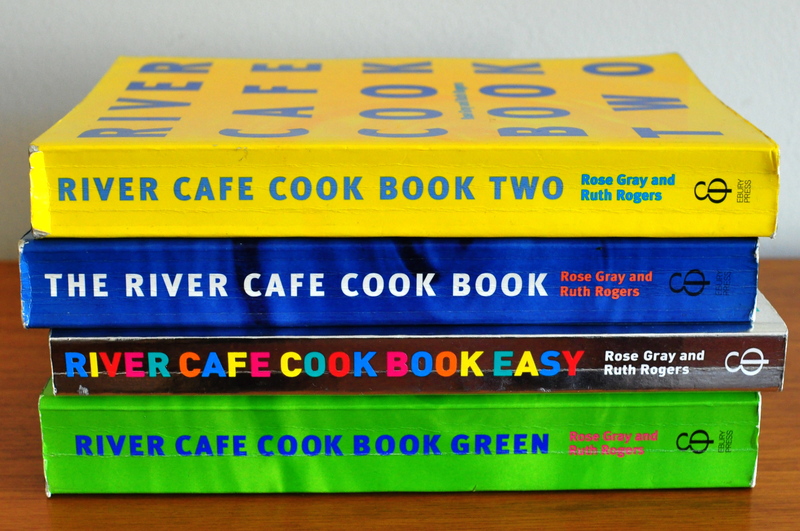 I think I own more than a hundred cookbooks, and yet often, when I look for inspiration, I am tempted to reach for the same one (or four): the River Café Cookbooks. I know them, I trust them. Over the years, with their reliable support, I have become confident in their flavor profiles. 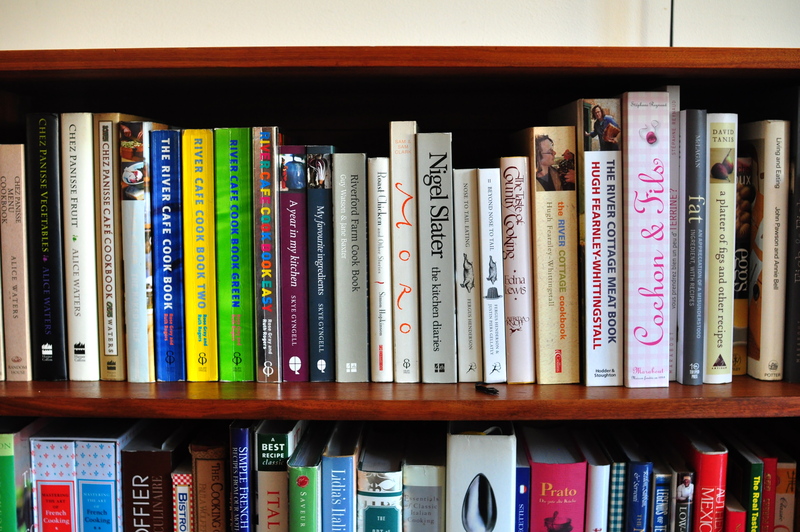 I don’t know all my cookbooks so well. I often use them as a reference, comparing similar recipes for a dish — braised rabbit? — from which to distill a personal take. In many I have found a few recipes I like. Some I’ve made once, some I’ve repeated many times, some I plan to make one day. But I don’t feel I know these cookbooks intimately. I want to get better acquainted. So I am delving into my library. 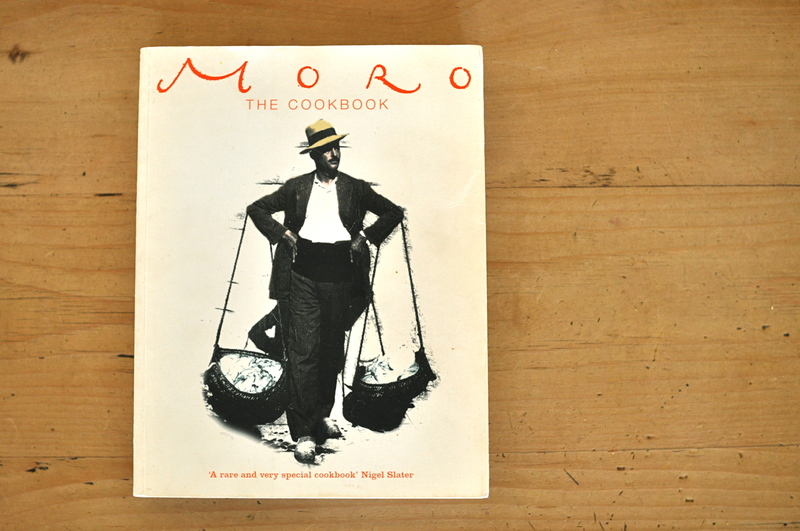 And Moro The Cookbook is where October led me. Moro is a restaurant in London opened by two former River Café chefs, Sam and Sam Clark. The cooking is familiar in its simplicity, but while the River Café is Italian in inspiration, the Clarks look to Spain, and the Southern Mediterranean, and therefore use herbs and spices very differently. I was already enamored with Moro’s lentil soup and have often served hard-boiled quail eggs dipped in cumin and salt, but that was about it. So I have plunged. In the past few weeks I have made many dishes from this cookbook, and here are some of the things I’ve discovered. Roasted almonds with Spanish paprika (method below) is an excellent complement to marinated olives for an apéritif. It’s okay to cook loin of pork in milk with bay and cinnamon rather than, more traditionally, sage and lemon. It’s heady, subtle, surprising. It doesn’t taste like cinnamon. It tastes pretty great. “Beets with yogurt” sounds deceptively innocuous for something quite as good as this. The beets are simply boiled then drizzled with olive oil and lemon juice. The yogurt is mixed with garlic. That’s it — but it’s incredible. Given a great piece of pork belly you can make rillettes yourself, and flavor them with herbs and spices that are not French but completely addictive. And the best mashed potatoes are cooked in milk. The book’s 200-odd recipes are punctuated by personal anecdotes as well as history, and interspersed with information about Spanish ingredients such as pimentón (Spanish paprika), piquillo peppers, mojama (cured air-dried tuna), and the many different types of sherry. 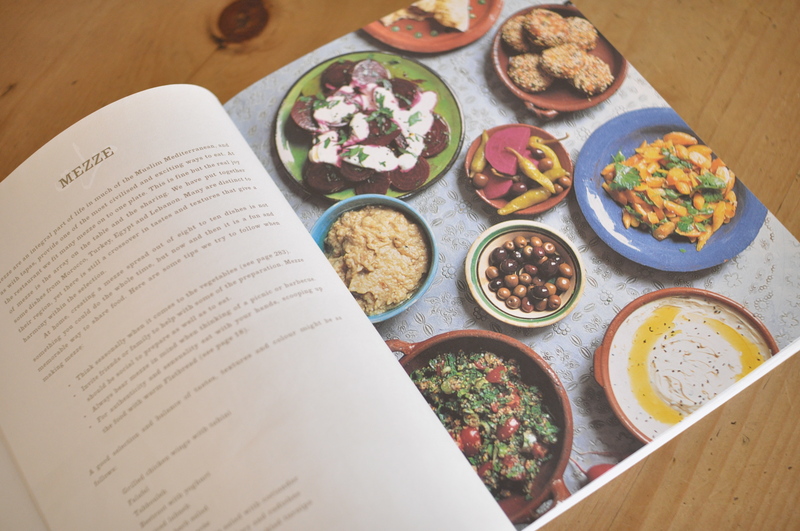 In their introduction, the authors say: “We hope, like us, you will be excited by these flavours and enticed by the romance and tradition inherent in each dish. We […] want to impart something of the ‘language of spice,’ how a teaspoon of ginger or five allspice berries can speak of different continents. ” The book achieves exactly that. *To blanch the almonds, bring a small saucepan of water to a boil. Drop the almonds in the water and let sit for about 10 seconds, strain immediately and wash under cold water. The skins will have blistered and can easily be removed. 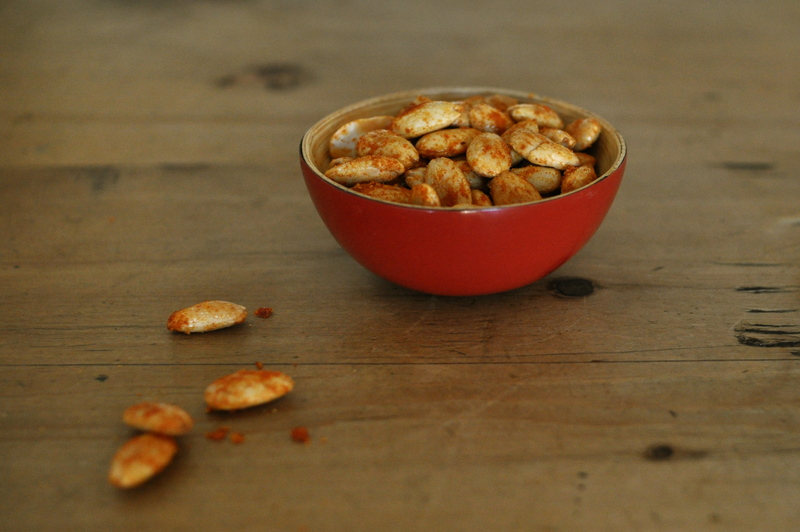 Place the blanched almonds on a roasting tray at the top of the oven and dry-roast for about 15 minutes, stirring occasionally, until they just start to turn golden brown. Meanwhile, in a mortar, grind the sea salt to the consistency of powdered sugar. Remove the almonds from the oven and sprinkle with the olive oil, paprika, and salt. Return to the oven for just a couple more minutes.